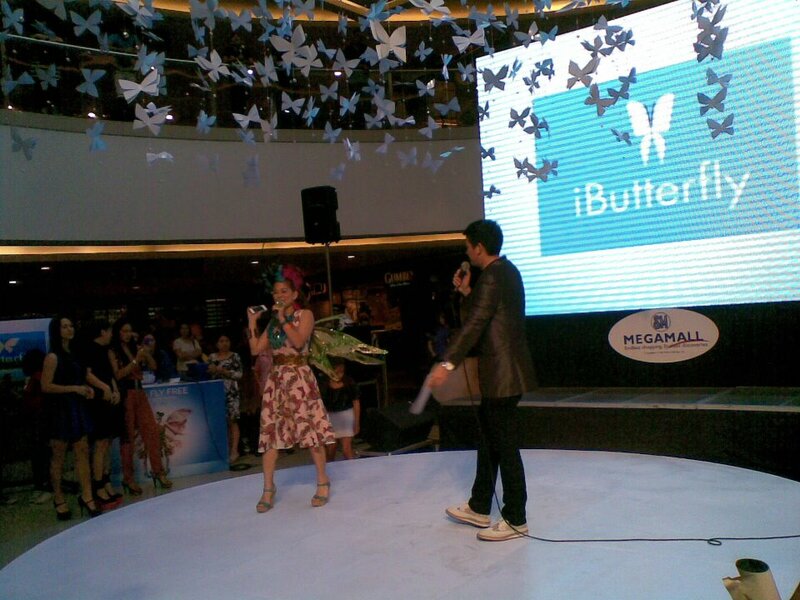 You get a chance to Win Free Treats by catching the iButterflies at SM Megamall! Bloggers were invited to attend the iButterfly Catch-up Event at SM Megamall Mega Atrium last June 8 and it was a huge hit! 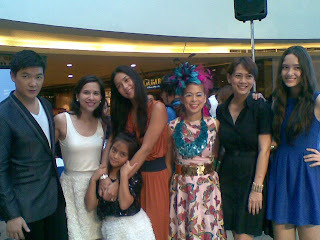 Tim Yap and Tessa-Prieto Valdes hosted the event with celebrity guests Audrey Tan-Zubiri, Jenni Epperson, YouTube sensation Petra Mahalimuyak (Ashley Rivera), Bogart the Explorer etc. 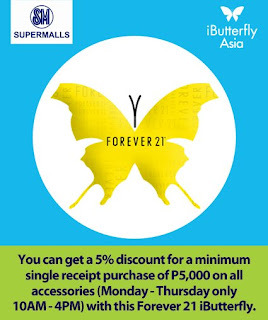 This iButterfly promo is for Android Smartphone owners and iOS devices (iPhone, iPod Touch, iPad’s) owners. 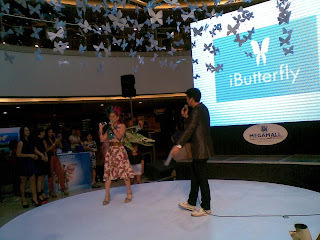 iButterfly uses an application for Smartphones in a fun interactive way wherein SM mall enthusiasts benefit from push promotions. The application is easy to use since one just have to run it and lookout for those butterflies. Once in sight, you just have to just click catch button and it will do the rest. 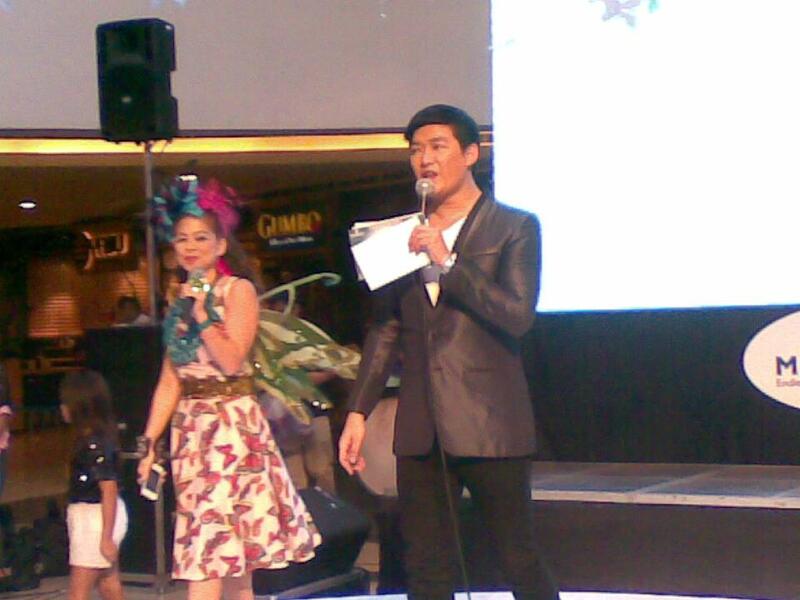 See this funny video on How to Catch an SM I Butterfly by Petra Mahalimuyak! This quick tutorial on how to catch the iButterflies is really hilarious. If you love freebies, join in this way of enjoying promos from SM Mall partners which includes Starbucks, Krispy Kreme, Forever 21, David’s Salon, Kenny Rogers, Jollibee, Mang Inasal, Chowking, Red Ribbon, Greenwich, Smart, BDO and Mc Donald’s!